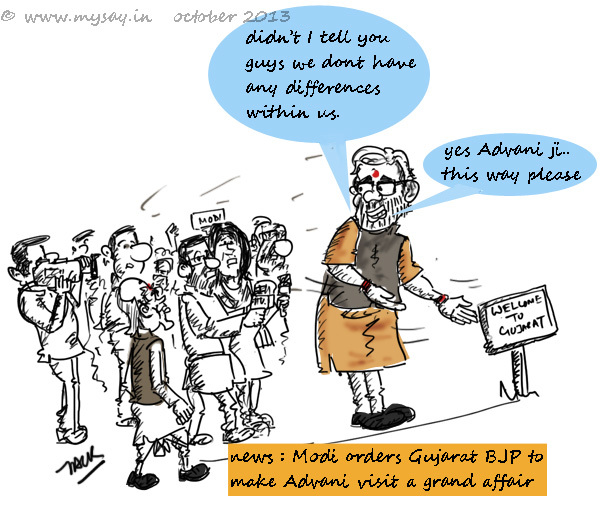 Advani should bow out gracefully. He forgets his time is over. Lovely! Truly, so much more can be conveyed in a cartoon. You’ve done that very well! !